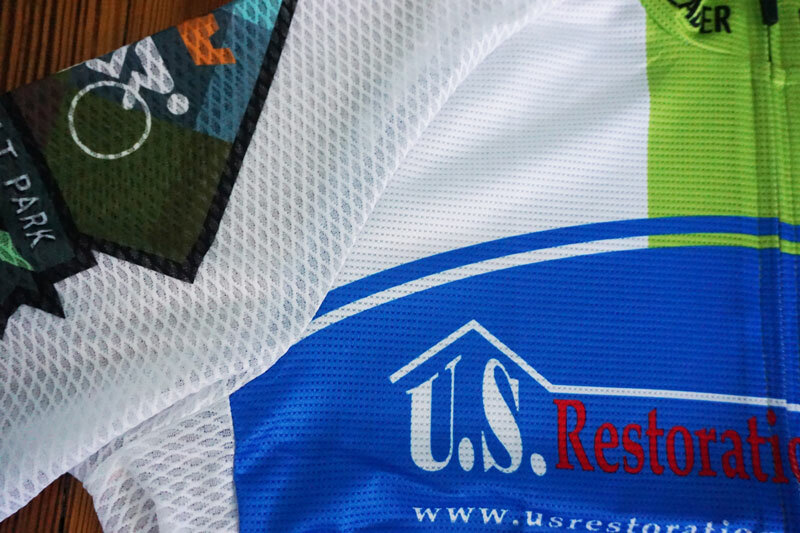 If you're looking for the coolest and lightest jersey out there then look no further. The Pro+ Summer Jersey made its debut in 2017 at the brutal Pisgah Stage Race under our four rider team. Not only did those light jerseys survive the race, they are all still in circulation today. The sleeves and side panels use Italian MITI Kite mesh fabric (the same used on our base layers) to make you feel like you're wearing nothing at all. The body is a brand new PowerMesh waffle fabric that is 20% lighter than our Pro+ fabric. Available in male and female race fit. In 2018 the Pro+ Summer jersey is used by teams like Cyclus Sports/Starlight Factory Racing, SCS/Guttenplan Coaching, and Haymarket. Mesh sleeves and PowerMesh body.